No home library is complete without the classics! Twenty Thousand Leagues Under the Sea is a keepsake to be read and treasured. Twenty Thousand Leagues Under the Sea tells the classic story of Captain Nemo and his submarine Nautilus as seen from the point of view of Professor Pierre Aronnax, who was commissioned to find the mysterious sea monster responsible for sinking ships. Written by French science fiction writer Jules Verne in 1870, the novel illuminates themes that transcend time, such as man versus nature, freedom, and revenge. 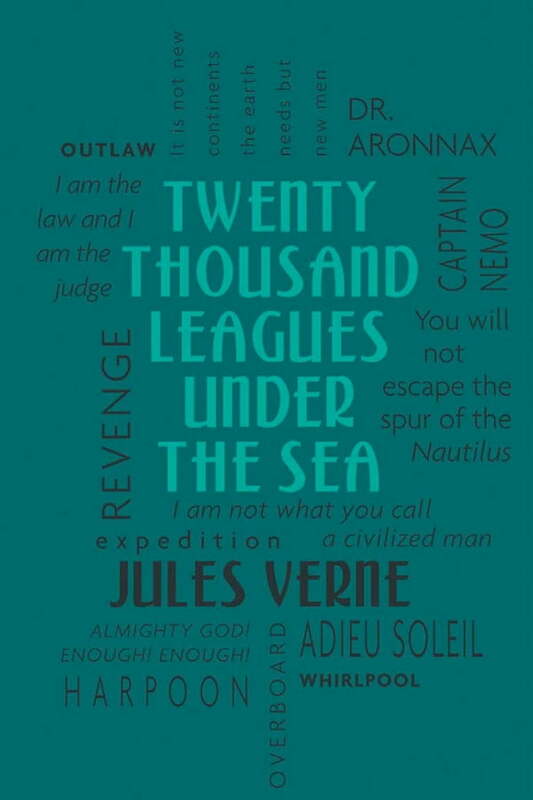 Now available as part of the Word Cloud Classics series, Twenty Thousand Leagues Under the Sea is a must-have addition to the libraries of all classic literature lovers.